Happy weekend everyone! I am going to enter a couple of quilts in the Bloggers Quilt Festival hosted by Amy of AmysCreativeSide.com. The first one I’m entering is my Fall Flyway in the home machine quilted category. The pattern is Atlantic Flyway by Deb Tucker. This is perfect for the season, too. I made it last fall and is the first quilt that I used with a ruler foot and quilting templates. The fabrics are from my stash and Deb Strain’s Forest Fancy by Moda. I use a Phaff 4.0 Quilt Expression sewing machine to piece and quilt with. It has a 9″ throat area so it make’s it a little easier to maneuver the quilt. I use the mid-shank Westalee Ruler Foot when doing template work. I started by quilting in the ditch around the star and the flying geese. For this quilt, I only had the template set that came with the ruler foot. I used the Westalee circle template to make the center of my flower, then used the Westalee 12″ Arc/Straight to make the flower petals. I quilted on the inside and outside of the star points which gave me a nice overlap to quilt some graduated circles. I also did pebbling inside the center circle. Just a note, I do switch to my open toe free motion foot when I’m not using templates to make it easier to see where I’m going. Then I quilted arcs on both sides of the flying geese. The template wasn’t quite long enough to go from point to point on the outside edge of the geese, so I moved it as I went around the geese circle and into the sashing strip. Next, I added 1/2 ” curved cross-hatching on the inside of the star points. For the corner section, I used the arc to make my first line in the corners, then echoed 1/4 ” away. I used 1/2 ” curved cross-hatching in the corners, fudging a little to get to the centers. I used a little swirl to fill in the background of the flying geese in the center medallion. I drew a lot of different designs for the outside geese. I finally decided on the curved arcs outside of the geese. Then I quilted a feathered fan inside each of the geese. In the border, I used the straight edge of the template. I quilted double diamonds on the top part which made a heart shape. I then filled in the bottom with some straight line quilting. I hope you enjoyed viewing my quilting progress on Fall Flyway. It was fun learning the process of quilting with rulers. I do have to give credit to Amy at Amy’s Free Motion Quilting Adventures. I followed her tutorials and took her Craftsy Classes on quilting with rulers on a domestic machine. By the way, all Craftsy Classes are less than $20 through the weekend. Thanks for stopping by and be sure to visit Bloggers Quilt Festival and vote for your favorite quilt in each category. 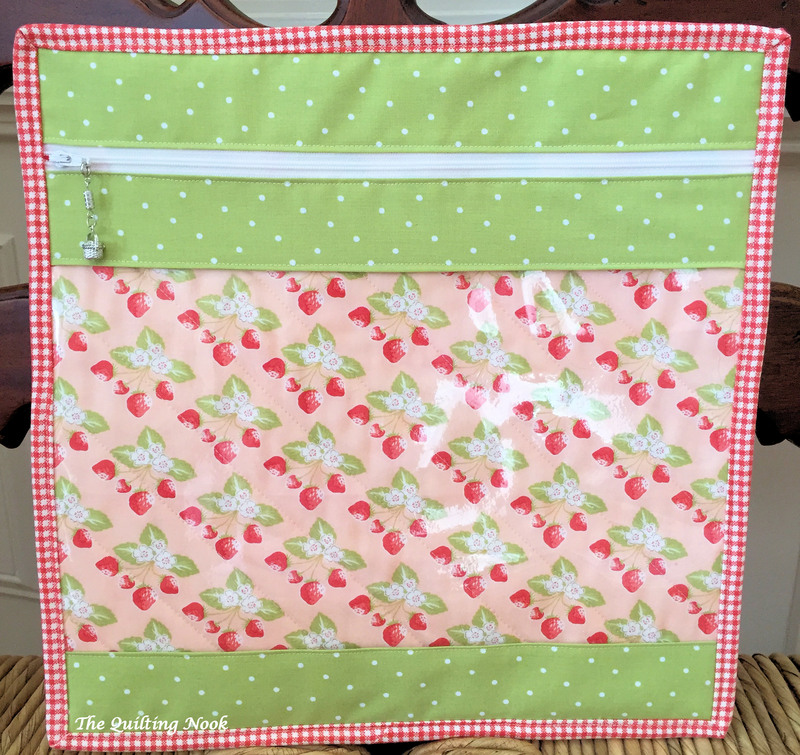 This entry was posted in Bloggers Quilt Festival, FMQ, Free Motion Ruler Work, Uncategorized and tagged FMQ, free motion quilting, Ruler Work on Domestic Machine, rulerfoot. Bookmark the permalink. Beautiful quilting! I love the variety of motifs you used, especially the curves outside the flying geese. That just adds so much movement to the edge of the quilt! I’ve never worked with rulers, but I am tempted to buy the Westalee foot so I can give them a go. Thank you! Once I started using the ruler foot, I look for ways to use it. It’s a beautiful quilt, creates a soft golden autumn kind of mood. I like how the turquoise accents work with the the autumn colors, and the low-volume background is perfect to showcase your quilting! Thank you! I think fall themed quilts are my favorites. I’m so impressed by your quilting – it’s beautiful, on a lovely quilt. Very nicely done. It’s the first one I picked. I love everything about this quilt. The colors are beautiful, the design is awesome and you did a fantastic job quilting it. I voted for it.